He is under again ... he been under 2-3 days I need cheeki on him see if he is still under but could he molting again so soon I know I seen others ask this to ! Will he molt as long again ??? He very well could be molting again. 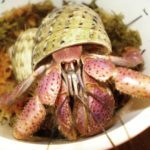 There are a lot of factors in how often and for how long, but it's usually based on their size (smaller crabs molt more often and for not as long) and if they are trying to repair injuries. For me, medium crabs will molt 3 to 5 times a year. It's the most boring part of crab keeping! wodesorel wrote: He very well could be molting again. There are a lot of factors in how often and for how long, but it's usually based on their size (smaller crabs molt more often and for not as long) and if they are trying to repair injuries. For me, medium crabs will molt 3 to 5 times a year. It's the most boring part of crab keeping! I have a medium crab that has been down since November 19. I don’t expect her to be back up any time soon. The last time she molted was back in May. Her molts had been lasting three to four weeks, they are now stretching to 6 weeks. crabby33 wrote: I have a medium crab that has been down since November 19. I don’t expect her to be back up any time soon. The last time she molted was back in May. Her molts had been lasting three to four weeks, they are now stretching to 6 weeks. 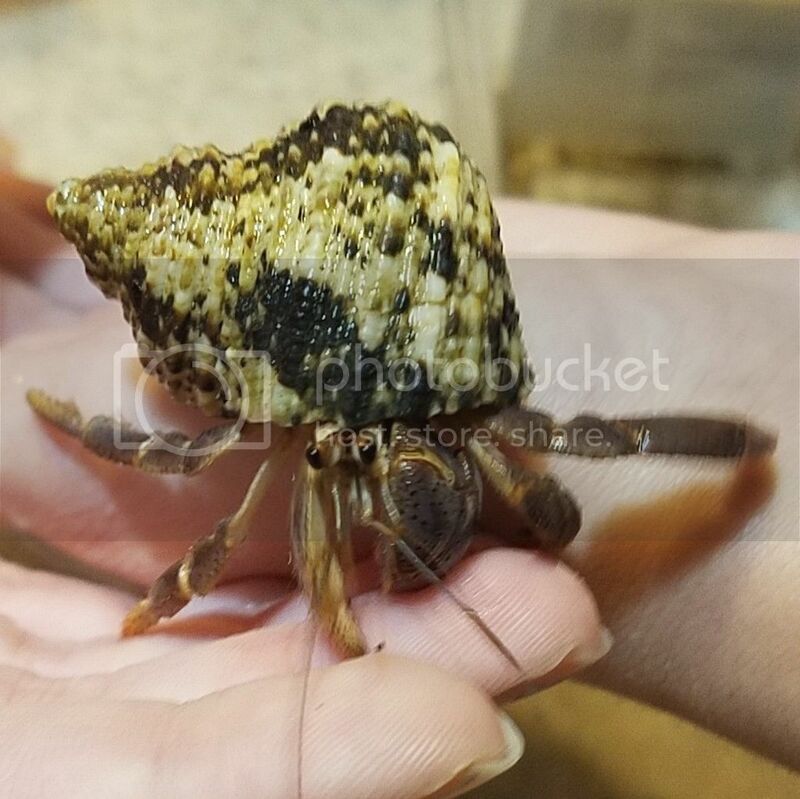 I have two small-medium crabs and Jarvis went down for a molt, came back up, wandered around for a month, and went down again exactly two months from the first time he went down. I'd say it's normal. BlookittiePC wrote: I have two small-medium crabs and Jarvis went down for a molt, came back up, wandered around for a month, and went down again exactly two months from the first time he went down. I'd say it's normal.